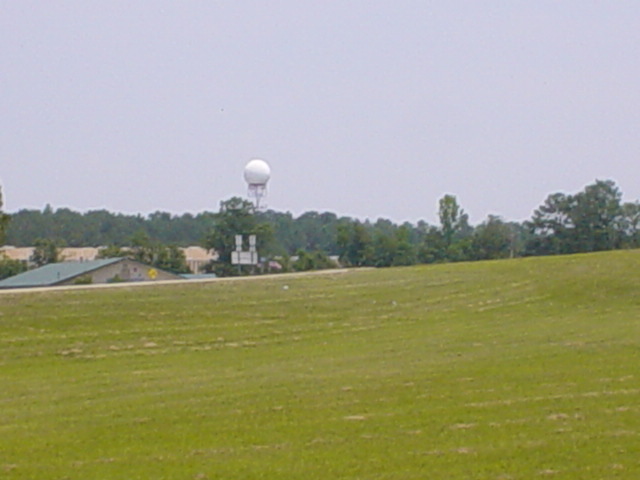 This weekend was very successful in that we hit weatherballs in several locations way down south including Mobile (finally). 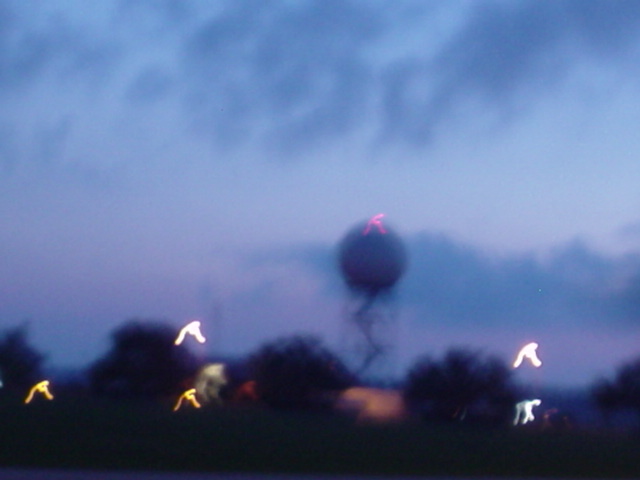 I have several photos of the weatherballs and other sites we visited. I sincerely hope these areas will benefit from our efforts. This is only the beginning of what I expect to be a very busy and interesting season of busting the elite’s balls! 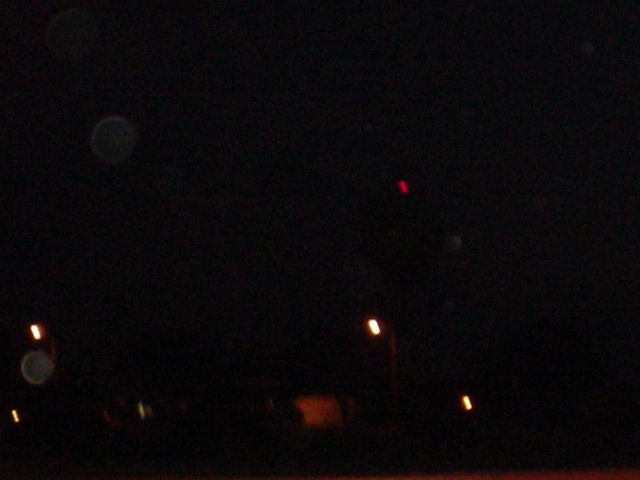 Number 4 -This is the same WeatherBall as in photos number 2 and 3 with orbs around it after gifting and it was darker outside. 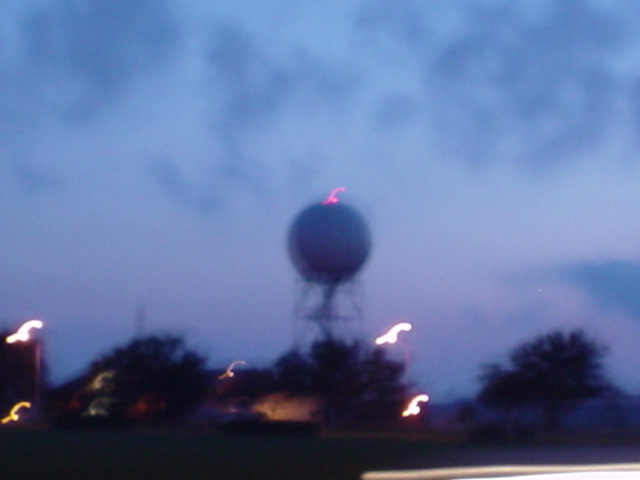 The weatherball is a dark globe with a red light ontop. 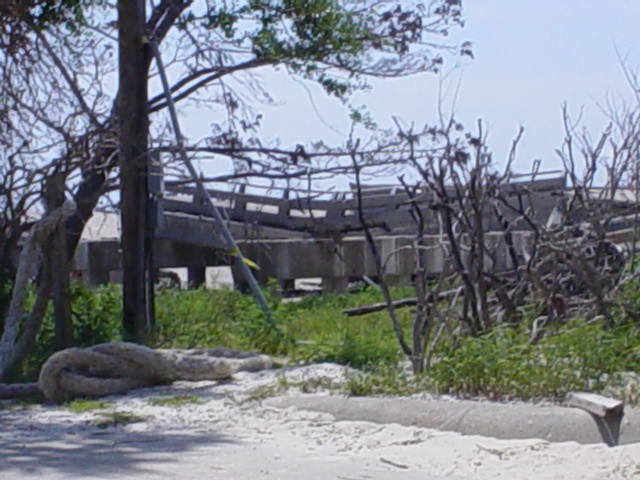 Number 5 -Hurricane Katrina damage outside of Biloxi Mississippi. Special thanks to Jeff Mckinley. Without his expertise, guidance, and support the state of Alabama and some of the surrounding states would not be as safe as they are today.